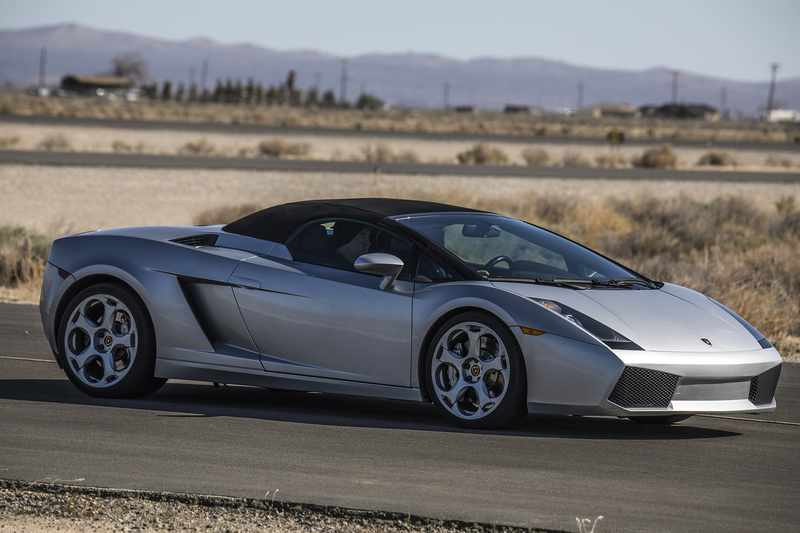 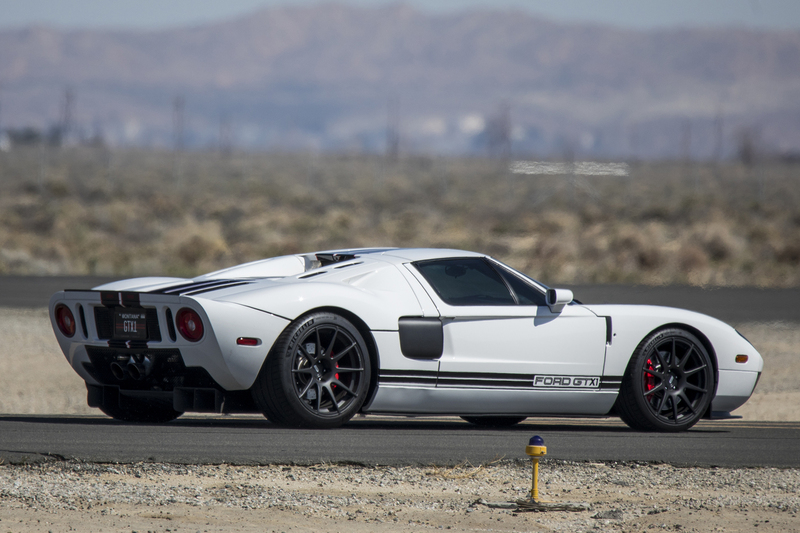 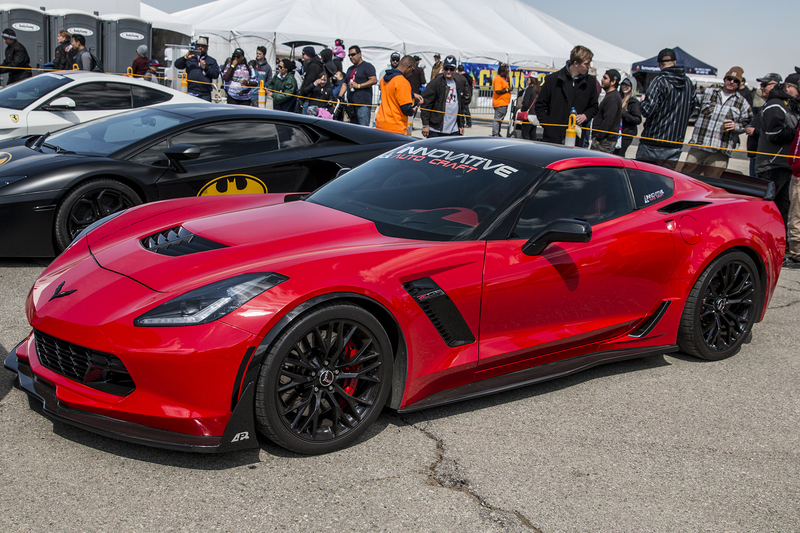 Saturday, the first official day of the airshow, these supercars arrived to race against the T-33 Shooting Star. 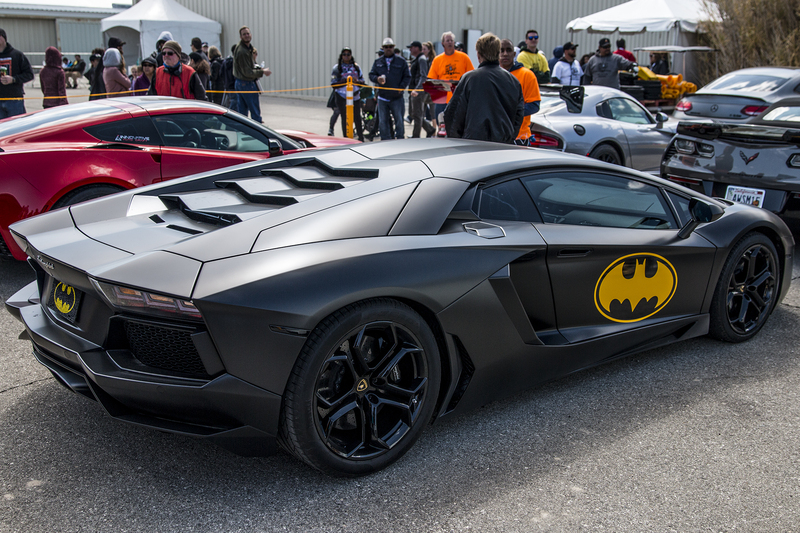 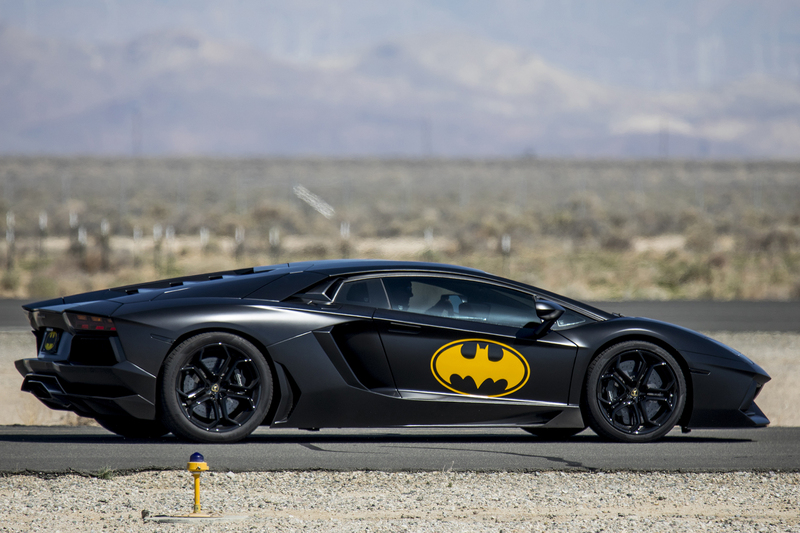 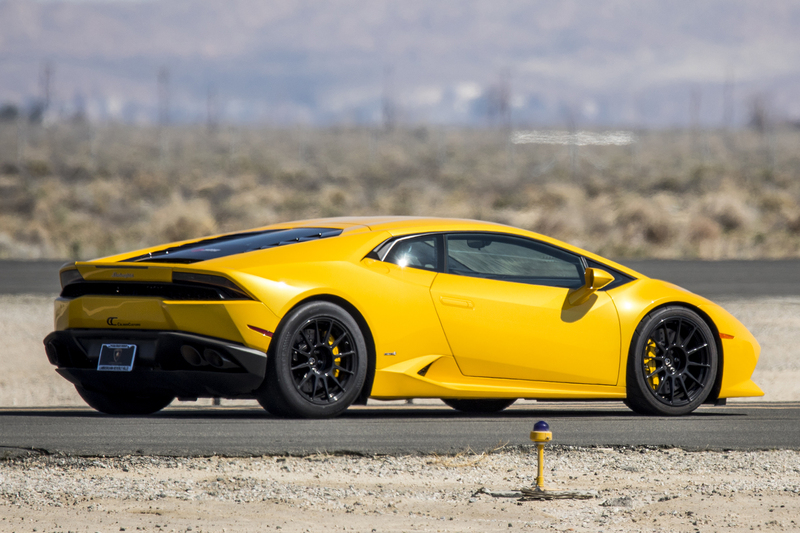 The crowd cheered as the Batman themed Lamborghini Aventador Rev’d its V12 engine while it drove on the ramp. 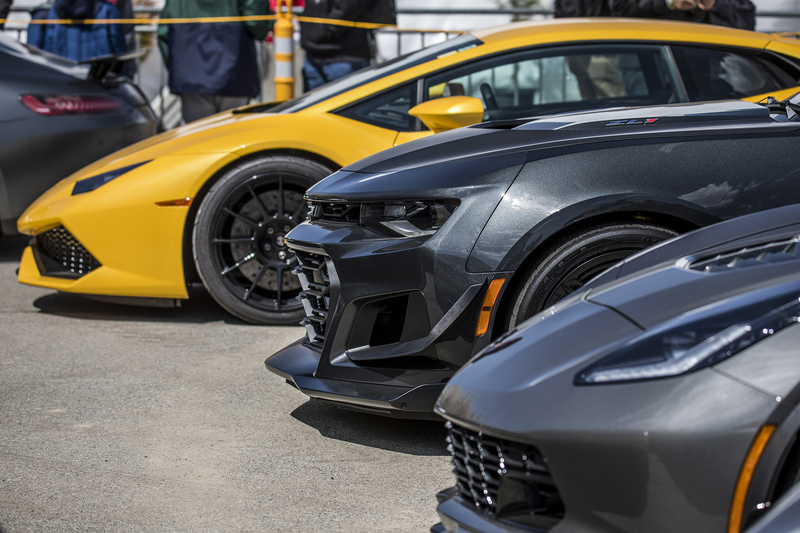 When those cars were moving, you knew! 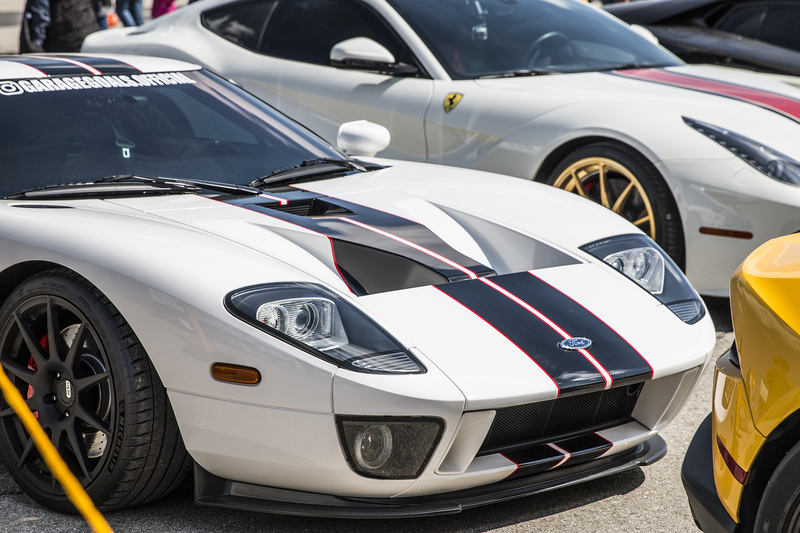 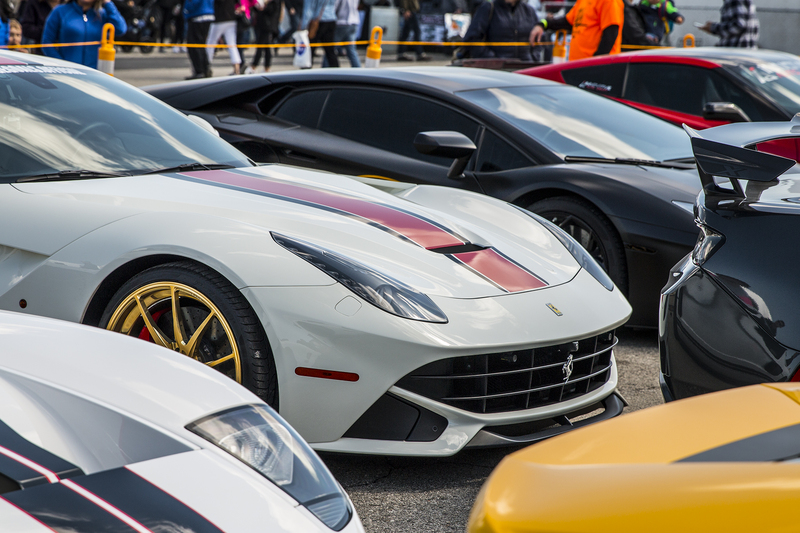 When they eventually parked all the cars over by the Club 42 tent crowds gathered to view the amazing vehicles. 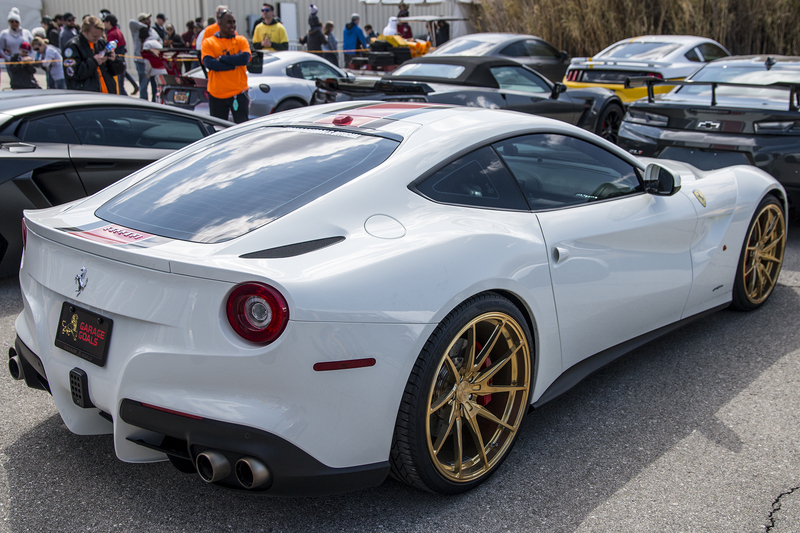 Huge shoutout to Garage Goals for bringing the Ferrari F12 and Ford GT!